"There is absolutely no necessity to learn how to read; meat smells a mile off, anyway. Nevertheless, if you live in Moscow and have a brain in your head, you'll pick up reading willy-nilly, and without attending any courses. Out of the forty thousand or so Moscow dogs, only a total idiot won't know how to read the word `sausage'." 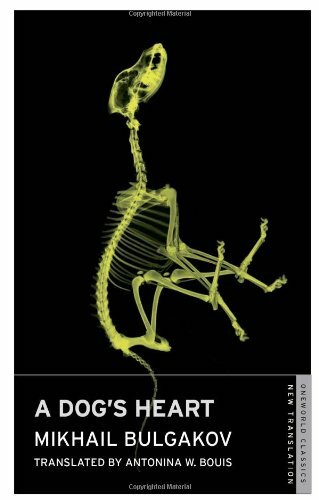 When a stray dog dying on the streets of Moscow is taken in by a wealthy professor, he is subjected to medical experiments in which he receives various transplants of human organs. 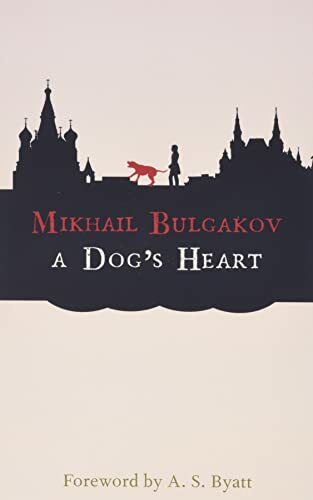 As he begins to transform into a rowdy, unkempt human by the name of Poligraf Poligrafovich Sharikov, his actions distress the professor and those surrounding him, although he finds himself accepted into the ranks of the Soviet state. 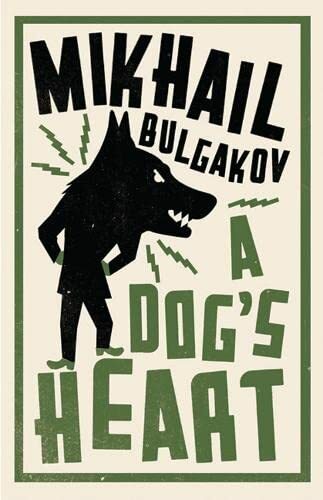 A parodic reworking of the Frankenstein myth and a vicious satire of the Communist revolution and the concept of the New Soviet man, A Dog's Heart was banned by the censors in 1925 and circulated only in samizdat form. Nowadays this hugely entertaining tale has become very popular in Russia, and has inspired many adaptations across the world.